A few months ago when we began screening for prostate cancer at a football club, we did not envisage that the campaign would make any impact. We are astonished and grateful to all the people and organisations who have supported us. 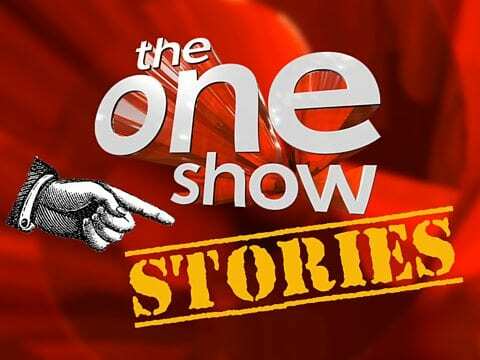 The BBC’s One Show has highlighted our work (14/11/2015) and thanks to all the support from Burton Hospitals NHS Foundation Trust, Burton Albion Football Club, Burton Albion Community Trust and The Rotary Club. Thank you to the BBC One Show, BBC Midlands who originally carried the story in the region and the continued support from the local press, Burton Mail who have been most generous. In the second screening, men aged 50 and over who had missed out on the on a first screening last year due to the high demand, the chance to get tested at the club’s home ground. The screen was again conducted at Burton Albion’s home, the Pirelli Stadium on the day. Prostate cancer is the most common cancer in men and more than 47,000 are diagnosed every year – that is 130 men every day. 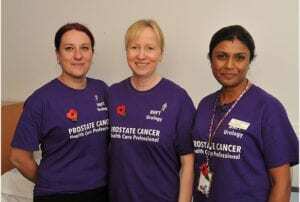 Every hour one man dies from prostate cancer, which is more than 10,800 every year, and one in eight will get it in their lifetime which means that more than 330,000 men are living with and after being given the all clear from prostate cancer. Men aged 50 or older, men with a family history of prostate cancer and black men are more at risk of getting prostate cancer and it does not cause symptoms. However, if there are any changes in the water works then it is a good to raise them with the doctor as they may be a sign of a prostate problem, including prostate cancer.